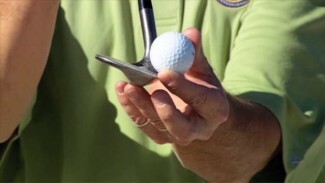 In this video you’ll learn about good putting practice. PGA Professional Adam Smith explains the basic elements of a good putting stroke and grip and shows you several drills to help improve your putting stroke. 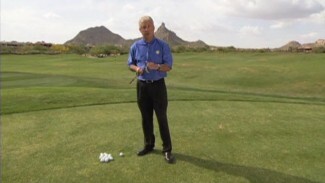 You’ll learn about the reverse overlap grip and the ideal ball position for putting. 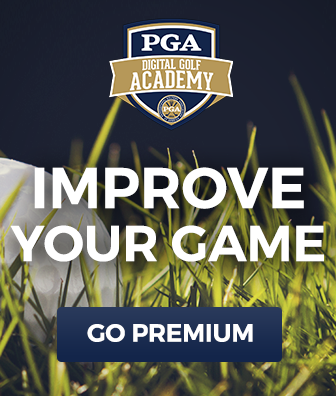 At the end of the video, you’ll learn a great putting drill from PGA Professional Tom Henderson to help make sure you don’t miss any 2 foot putts on the course.